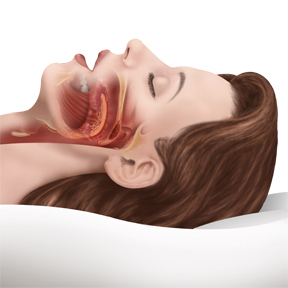 The condition is a highly manageable one as there are a number of treatment options that can relieve the symptoms of sleep apnea. 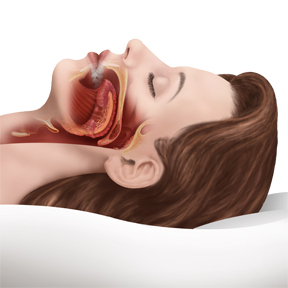 Treatment options range from lifestyle change such as weight loss and smoking cessation, to devices that keep the breathing passage open through pressurized air or by altering the position of the lower jaw and connected airways, to surgery. An individual with sleep apnea should monitor their condition regularly to ensure symptoms and negative health affects are minimized.